From 2017 on, competition for a seat at the prestigious IITs will go global when the government holds the competitive Joint Entrance Exam in SAARC nations and African countries, but not Pakistan, though it is a SAARC member, because of visa issues. An HRD ministry official said: "There were a number of issues that had to be taken into account as to whether students from Pakistan will be able to get visa or not if we decided to hold exam there. So it has been decided not to hold the entrance exam there. Fieldwork for the other countries will start by August." Seats will be added to the IITs to accommodate students from abroad, so Indian students need not worry about even fiercer competition than usual. 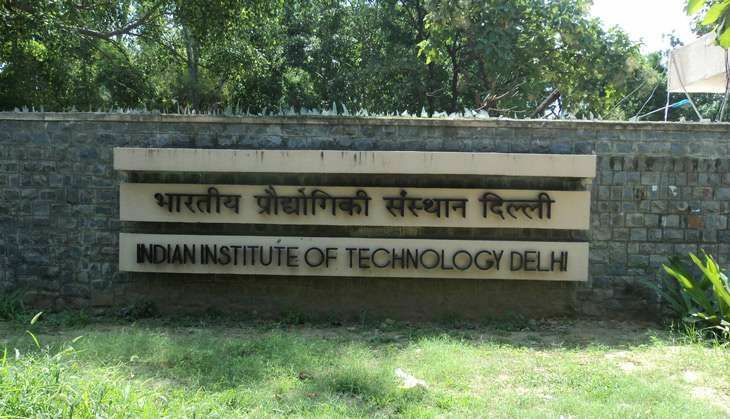 At this time, foreigners can only join IITs as exchange students. The Union HRD ministry will hold outreach programmes in the SAARC countries as well as Ethiopia, Singapore and Dubai, with the Indian missions working together with IIT authorities, said the official.